This hop is hosted by Eve's Fan Garden and I am a Reader, Not a Writer. 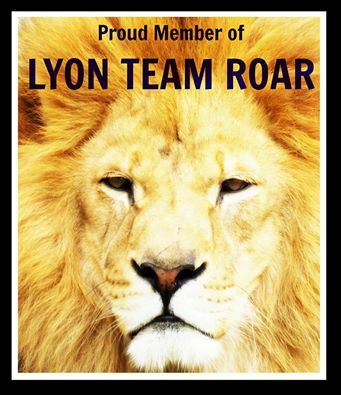 Many thanks to them for putting this together. Today I am going to giveaway a copy of a books that I really enjoyed. 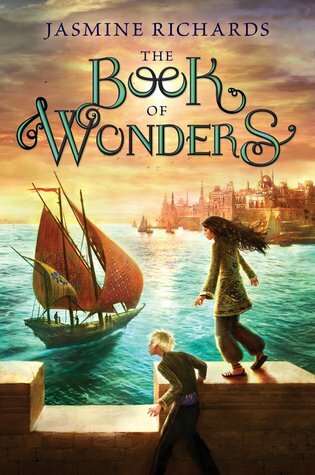 It is The Book of Wonders by Jasmine Richards. This contest is International as long as you live in a country that the Book Depository ships to without shipping charges! Book Description: Magic, Djinn, Ogres, and Sorcerers. Thirteen-year-old Zardi loves to hear stories about fantastical beings, long banned from the kingdom of Arribitha. But anyone caught whispering of their powers will feel the rage of the sultan—a terrifying usurper who, even with his eyes closed, can see all. To enter: You must be 13 or older and live in a country that the Book Depository ships to without charging shipping charges. You must be a follower either on GFC, Linky, Networked Blogs, or have a confirmed email subscription. Please use the rafflecopter form. The winner will be selected from the form. Book Description from Goodreads: 18 year old high school senior and aspiring psychologist Samantha Sullivan (Sam) never thought she would fall for the one mysterious guy she has been speaking to over the phone for months, the boy the counselors called Daggers. She wasn't supposed to talk to him outside of their sessions. But as she began to peel the layers of Daggers and learn who he is, the one boy she is supposed to be saving, might just be the one who is saving her. My thoughts: Samantha is 18 and striving to reach her goal of earning a scholarship to Stanford. She is smart and determined. She accepts an internship to a teen hot line. She would like to major in psychology and this job would look very good on her college application. Collin is looking for a school to send his troubled younger brother to. He visits Samantha's school and is immediately taken by her. There is a definite spark between them from the moment they meet. 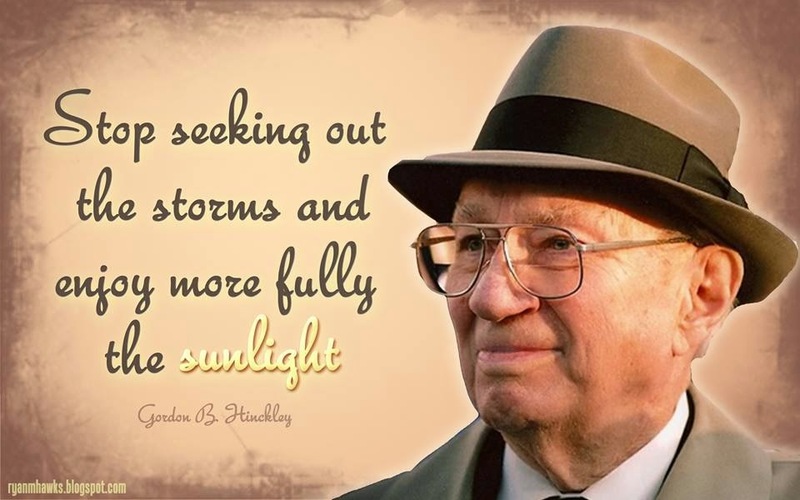 Unfortunately, there are many obstacles standing in their way. Collin has a past. His past has lead him to his success, but has left him with some undesirable attributes and many emotional scars. Somehow Collin and Sam have to find a way to meet on common ground and not let their demons stand between them. This book deals with some very serious issues of child abuse. It is really hard to read some of the situations that come up. It illustrates the point that the abuse of a child has lasting consequences that can play havoc with that child for the rest of his/her life. 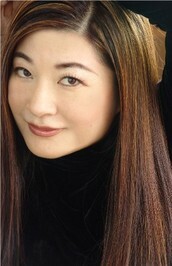 I felt that Kailin Gow handled the issues in a intellectual and positive way. I would recommend this book to YA readers who are 17 or older, because of the sensitive nature of the subject. Some of the issues are very mature issues, which leads to mature situations. If you want to read a book that will make you think and haunt your thoughts for awhile, this may be the one. This book contains mild illustration of child sexual abuse and the lasting consequences of sexual abuse. To check out all of the tour stops, please visit this link! Would you like to win a signed copy? There is an opportunity to win the copy of the book that I used to review. It is an ARC, so all ARC rules apply. This contest is for ages 17 or older. If you enter your information, you are stating that you are at least 17. Please use the rafflecopter form to enter. I will have this be an international contest. Book Description:A brief moment of disappointment washed over me as I approached Jace’s lifeless body. Here I was, about to kiss a boy on the lips for the very first time, and he was completely comatose—possibly paralyzed—and would never even know or remember the experience. This was not how I’d envisioned my first kiss—me invisible, him unconscious. 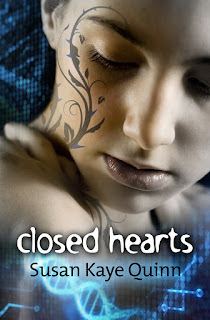 Colleen's Thoughts: This is an adorable story of a girl who is half-faerie and half human. She has been raised by her grandparents and has traveled all over the country with them, all the while being home schooled online by a man she has never met. When her grandpa passes away, she and her grandma stop traveling and she is enrolled in public school. Along with all the difficulties of being half faerie, now she has to deal with the new experiences of going to school and the social issues involved there. There are some funny moments, some scary moments, and some delightfully romantic moments. It is a wholesome and fun read. There is nothing at all in this book that I would be worried about letting my children read. Description from Goodreads: Sixteen-year-old Lexi, who lives on an enchanted moor at the edge of the village of Near, must solve the mystery when, the day after a mysterious boy appears in town, children start disappearing. My thoughts: The villagers warn their children of the witch of Near. Many years later the warnings become a reality as the children disappear from their beds at night. Something is luring them away. Lexi has learned how to track from her father. She is determined to find and bring the children home. With the help of the mysterious stranger that she names Cole, they begin to find that many legends are formed from some truth. Truth is often altered by prejudice and misinformation, just as the villagers are doing to Cole. This book is vivid and full of originality. I enjoyed the descriptions and the bravery of one young lady who is willing to make a difference and to look for the truth, not what appears to be on the surface. The book is clean. There is some kissing and the book could be considered a little creepy for younger readers. This book was my April read for a challenge that I am undertaking to read some of the books sitting on my shelf that are not review books. Summary from Amazon: Dragons exist. They’re ferocious. And they’re smart: Before they were killed off by slayer-knights, they rendered a select group of eggs dormant, so their offspring would survive. 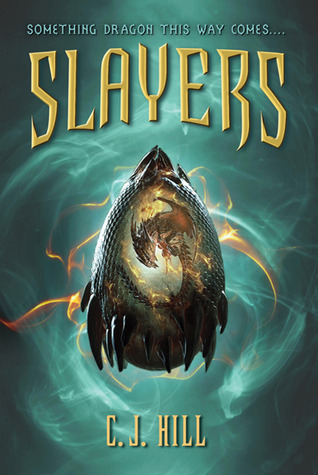 Only a handful of people know about this, let alone believe it – these “Slayers” are descended from the original knights, and are now a diverse group of teens that includes Tori, a smart but spoiled senator’s daughter who didn’t sign up to save the world. Whitney's Thoughts: This book was a lot of fun, in a Percy Jackson way. Light romance, cool summer camp full of super-hero kids, exciting fight scene at the climax. As the spoiled rich girl protagonist runs up against preconceptions she didn’t even know she had, she gradually and believably becomes a true member of the dragon-slaying team. The insider leaking information to the bad guys also turned out to be a complex character with a nice palette of conflicting motivations. I’m a steady reader of fantasy, and I’ve suspended my disbelief for a lot of crazy concepts: hairy-toed guys who want to throw a ring in a volcano, broom-riding heroes battling ultimate evil with the help of a talking hat, gladiator teenagers on reality TV, etc.. With this book, though, I had a hard time suspending my disbelief for ancient knights who altered their DNA by drinking liquid gold and transforming their descendants into dragon hunters. The author was a little too flip with dragon “history,” combined with modern pseudo-science, and seemed to be in a hurry to get past the background to the actual story. I kept reading, though, and once I’d managed to swallow the concept, this book was a fun, clean read. Book Description from Goodreads: Sadie Hoffmiller has survived eighteen months of nonstop adventures filled with murder, deceit, and danger. She could really use some rest—and maybe even some time to heal—relaxing in the tropical paradise of Kaua'i. However, palm trees and sunshine are not as effective a medication as Sadie had hoped. And when she finds herself entangled—literally—with a dead body, she is forced to face the compounding fears and anxieties that are making her life so difficult to live. My thoughts: Sadie has had a few too many close calls. She is struggling with anxiety and PTSD. In this book she is in Hawaii, taking a break and trying to recover. The sad part is that she has a hard time leaving her condo. (How could you not leave your condo in Hawaii. )She is hiding from the world. She finally makes it out of the condo. She's going snorkeling with some of the local women. She is overcome with anxiety in the water and swims to shore. True to form, she discovers a body. Yup, she's pulled into another mystery. The case seems clear cut. A woman just out of rehab OD's and dies. Then the woman's 11 year old son shows up at her door with questions that Sadie wants to find answers to. She doesn't want him to spend the rest of his life struggling with abandonment issues. Sadie is vulnerable in this book and has many obstacles to overcome. I love that the way that she finds to feel better is by helping someone else. This book is something to read when you want to relax and get lost in a good story. I just wish that I could have been reading it on the beaches of Hawaii! See all of the tour stops! 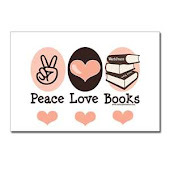 It's no secret, I LOVE to read. I particularly love reading when I come across a really good book. I am very excited to be able to share a character interview with you today. Nate is the love interest in the book. Lets get a peak at what he thinks. *I’m guessing you never expected to travel back in time. Especially with Casey. What did you think right after it happened? Time traveling never crossed my mind, I mean, that’s the stuff of science fiction, right? When it happened, I was sure I was being punked. *You start to act a little different toward Casey with the suitor interested. What was going on with you? Well, from the first day back in 1860, Casey amazed me--even before I believed what she told me about time traveling. And let’s face it, she’s pretty cute. I can’t explain what happened when “the suitor” showed up. He was a weasel and it just drove me crazy to see her with him. *When you return to the present Casey’s heart is broken. What do you have to say about that? Thoughts? I hate that I did that to her. I felt I didn’t have a choice at the time. *What is the best part about time traveling? It’s an adventure. Plus, there’s Casey. *What is one thing you would do differently if you could? I wouldn’t care what my friends thought, especially when it came to Casey. 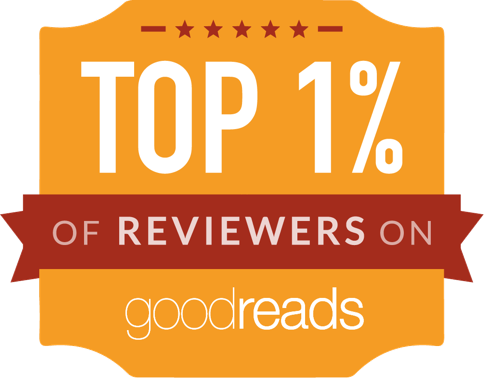 *What is something about you readers might be surprised to know? I’m a dual citizen with Canada, just like my author! My quick thoughts: I love this book. It is a quick and fun read. It falls in between middle grade and YA for me. I think any age group would love it. It's appropriate for the younger reader. I loved how the book is written in the first person. It is written from Casey's point of view. She is a great young woman. At 16 she has endured quite a bit with time travel and has a very fun personality. There is a little romance and a little action adventure. I give it 4.5 stars and highly recommend this book! Elle is part of a writing group. Every stop on the tour gets to host a giveaway of one book from her writing group. The book that I get to host as a giveaway is one that I have read and reviewed here. The book is "Open Minds" by Susan Kaye Quinn. Click on the title to see my review. The book will be an eBook. Enter using the rafflecopter. This contest ends on May 3rd. You must be 13 or older to enter. Since I went back to work, times seems to get by me a little faster, and I space off some of the MEME's that I like to participate in. 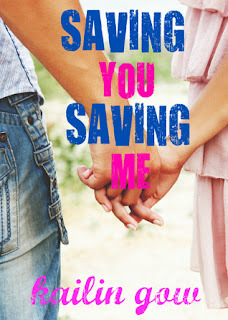 The book that I am reading right now is, "Saving You, Saving Me" by Kailin Gow. It's an ARC, so this quote is subject to change. That was probably all it was... Collins McGregor was like a rock star and I was like everyone else when it came to falling under his spell. Heck, Mom, especially drunk mom, had and she was like twice his age! Book Description: Willa's secret plan seems all too simple. The complication Willa didn't expect, though, is Aidan Murphy, VP's most notorious ace-degenerate. His mere existence is distracting Willa from what matters most to her—evening the social playing field between the haves and have-nots. There's no time for flirting, especially with conceited trust-funders like Aidan. But when the cops start investigating the string of thefts at Valley Prep and the Glitterati begin to seek revenge, could Aidan wind up being the person that Willa trusts most? 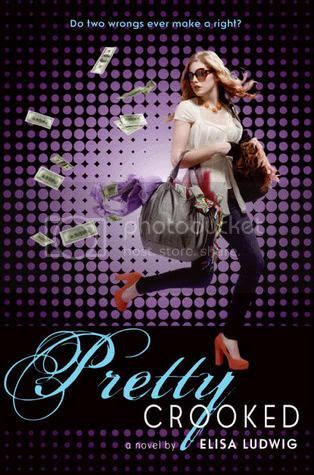 My debut young adult novel PRETTY CROOKED (Katherine Tegen/HarperCollins) was released in March 2012. Even though I had to extensively research pickpocketing techniques, I am a law-abiding citizen. I live in Philadelphia with my husband Jesse. I'm a proud member of The Apocalypsies, a group of children's book authors debuting in 2012. Book Description: France, 1944: Nobody expects Peter Eddy to survive his first commando mission—to retrieve a code book stolen by the Nazis—so when he does come back alive, his success is rewarded with an even more daunting assignment. Partnered with French Resistance leader Jacques Olivier, Eddy must identify which of three Allied contacts in Calais is a double agent and use the traitor to help implement a strategic Allied diversion that might win the war. Eddy and Olivier secretly cross the English Channel to confront their suspects one at a time, but what appears to be a clean assignment soon turns disastrous, and a shocking betrayal leaves Eddy in the grip of the Gestapo. With the courageous aid of Olivier and his sister, Genevieve, Eddy evades his captors with a dangerous escape plan. But as the Allied invasion approaches, treachery in the least likely places leads to fresh graves in the bloodied European soil—and only the power of loyalty and love can transform tragic endings into new beginnings. My thoughts: It's amazing to me that this is the author's first published book. The book had a solid plot and story line. Peter is a young man in the US military during WWII. He enlisted in anger because his brother was killed at Pearl Harbor. He quickly discovers that war is not what he imagined. Peter is sent on a mission behind enemy lines in France. He is to discover who is a double agent and feed false information to the German's. He meets Jacques and the beautiful sister,. Jacques is his partner in the mission and an expert at sabotaging the enemy. There is intrigue and horror found in the mission. The torture scenes are rough to read. But torture isn't pleasant. It was a practice used to break information from an unwilling subject. In the context of the book it is a great fit. There is a little bit of romance. There's quite a bit of self discovery and finding forgiveness. 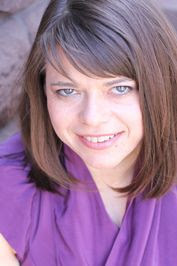 About A. L.: Sowards is a graduate of Moses Lake High School and Brigham Young University. She swam competitively for sixteen years, including while she was in college. She found it more entertaining to think of plot ideas while following the black line up and down the bottom of the pool than having a song in her head that restarted with every flip-turn. Sowards currently lives along the Wasatch front with her amazing husband and her adorable twin toddlers. She loves hearing from readers and can be found on ALSowards.com, Facebook, or Goodreads. In a world governed by fear and corruption, a baby, Zoe Masterson, was born and immediately targeted for death. Hidden away in the rural West Virginia town of Tanner, Zoe grows up feeling like an outsider—always just a little bit different from the people around her. As bad becomes worse, she is arrested for arson and a murder she didn’t commit. 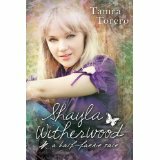 She is taken to a mental hospital, where she discovers nothings is as it seems and her destiny awaits her. Zoe quickly becomes caught in a web of strange abilities, politics, murder, discrimination, and forbidden love. Will she be able to bring a government to its knees in order to have the one person who matters most to her? 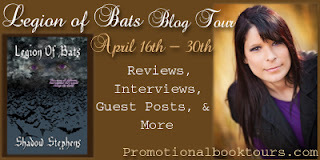 My thoughts: Shadow Stephens takes you into a whole new world of paranormals. Forget about vampires and werewolves. She introduces us to Endowed, Assassins, trackers, and Guardians. 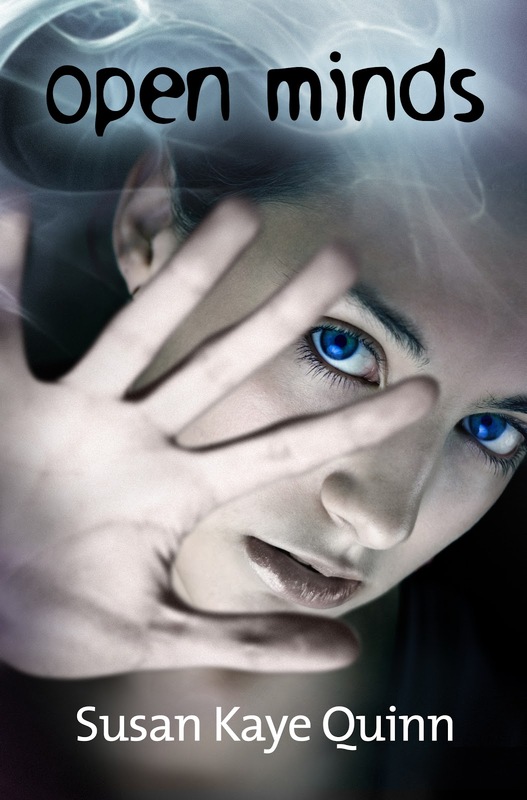 The paranormal world she created has it's own issues and conflict. Zoe is in her twenties and is very misunderstood. If anything goes wrong in her small town, she will ultimately get the blame. She is different and different isn't good in her neighborhood. She is taken, yes, by force, one evening to a "mental hospital" after her neighbor's house catches on fire. There she learns that she is far from normal. She is one of the endowed. She has psychic abilities that she must learn to control. She is introduced to a world that she didn't know existed. She makes many friends and enemies. She also learns a secret about her past that changes everything. The book is a very quick and fun read. I whipped through it and had a hard time putting it down. This book has action and romance. It is for an adult audience. There are sexual situations that you don't want your kids to read.